When I first saw this at the recent “Passion for Power” car show I was certain it was rare having never seen on and unusual after all it was a rear engine BMW. But I didn’t realise how rare. 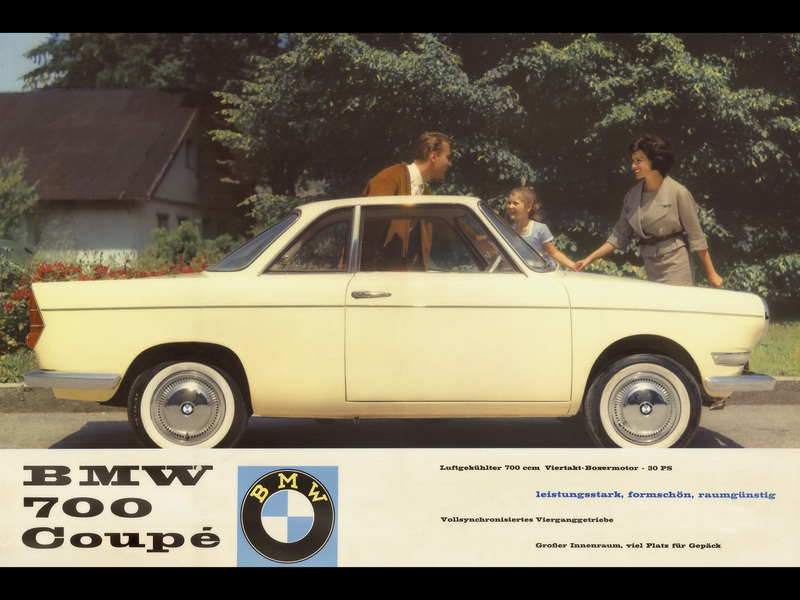 The 700 was in production from 1958 to replace the Isetta as a 4 door family economy car. Nearly 260,000 were built until 1965 when BMW moved into the more lucrative luxury saloon market. 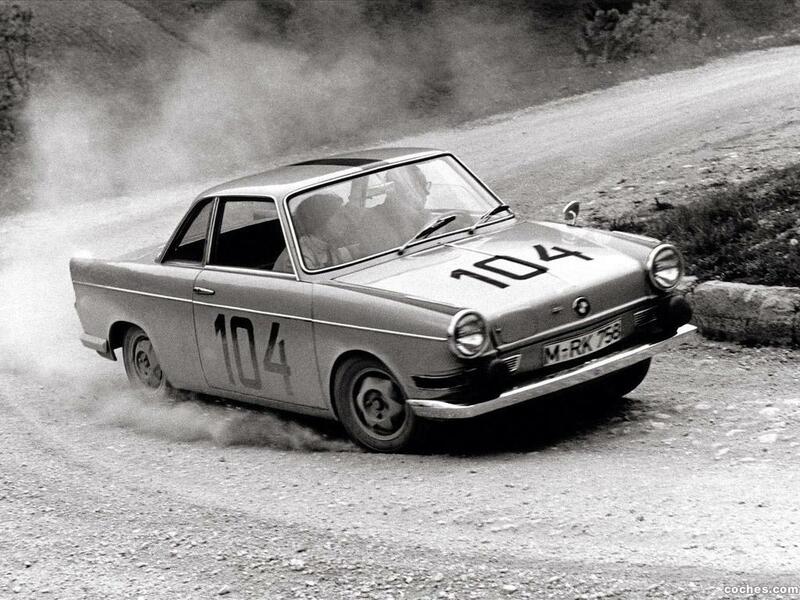 However in its last grasps of life and sat on an elongated chassis, a lightweight Coupe version was produced from 1964. Using thinner body panels and even pressed aluminium badges it was 50kg than the saloons and weighted in at only 600kg!!!. Only 10,860 of these were built, of these only 413 were right-hand drive like the one below and a mere 120 were imported into the UK. Of those imported ones only 10 remain!!!! Which means this car is a true rarity. Due to its lightweight the Coupe became an instant success on the racing circuit with its 693cc 43bhp engine being able to haul this little car up to 100mph. With almost perfect 50/50 weight distribution due that motorbike derived engine being out the back. 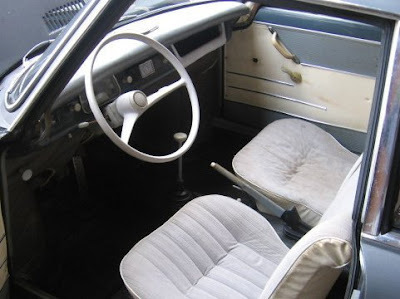 It was seen as Germany’s Mini Cooper.